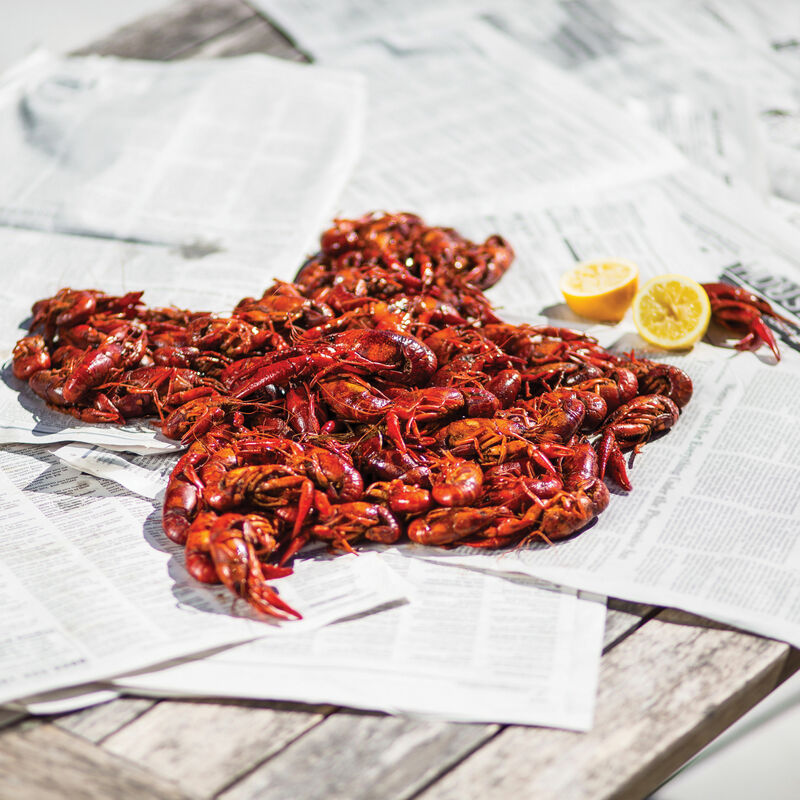 From flat whites to mudbugs, here's what you were reading this year. 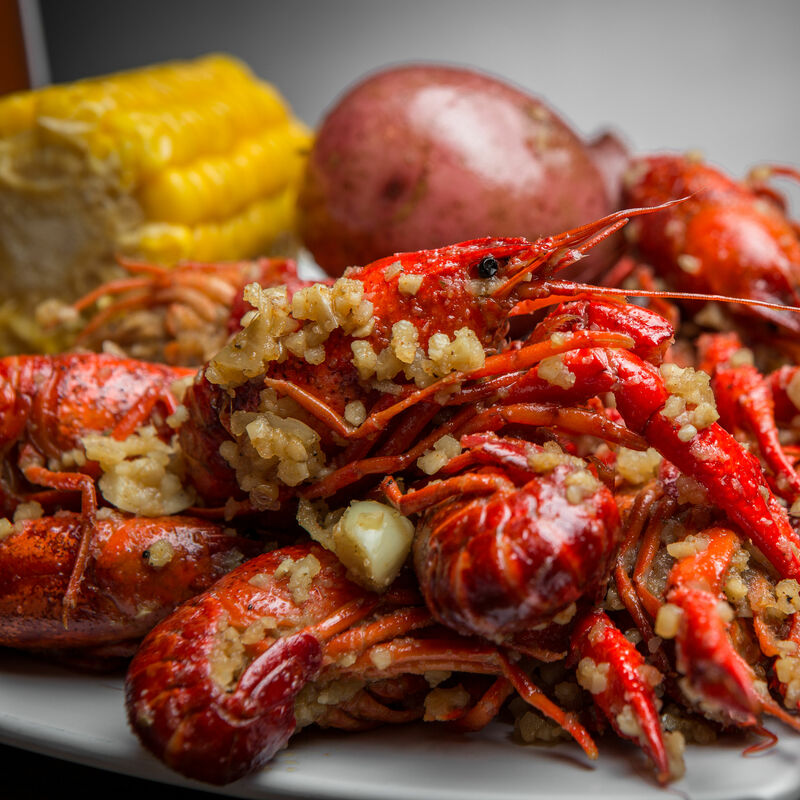 All the crawfish tails you can eat, minus the pesky peeling. 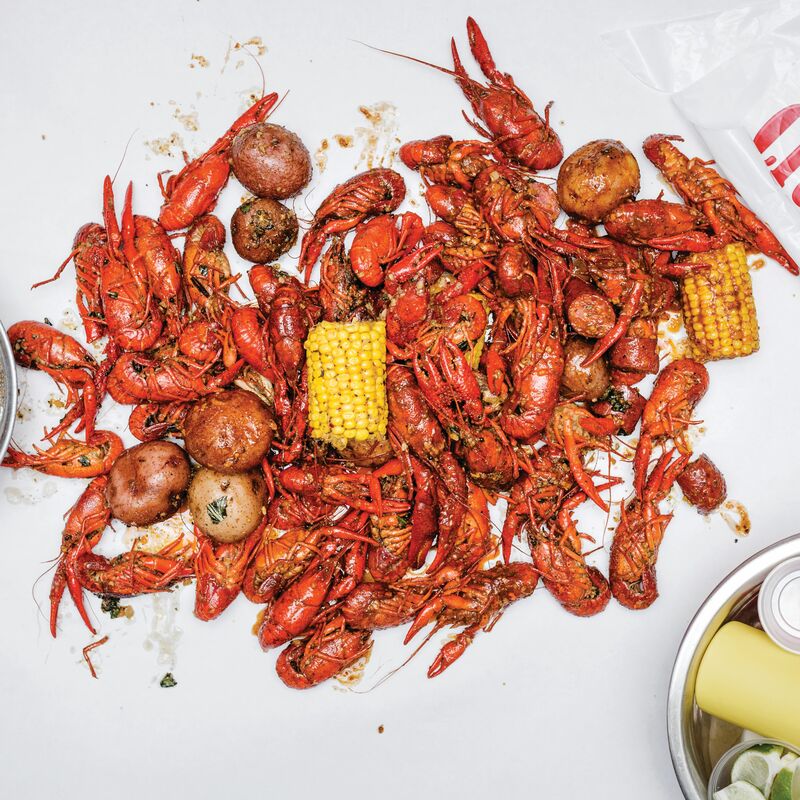 For when you want dive into a pound or eight of old-school Cajun mudbugs. 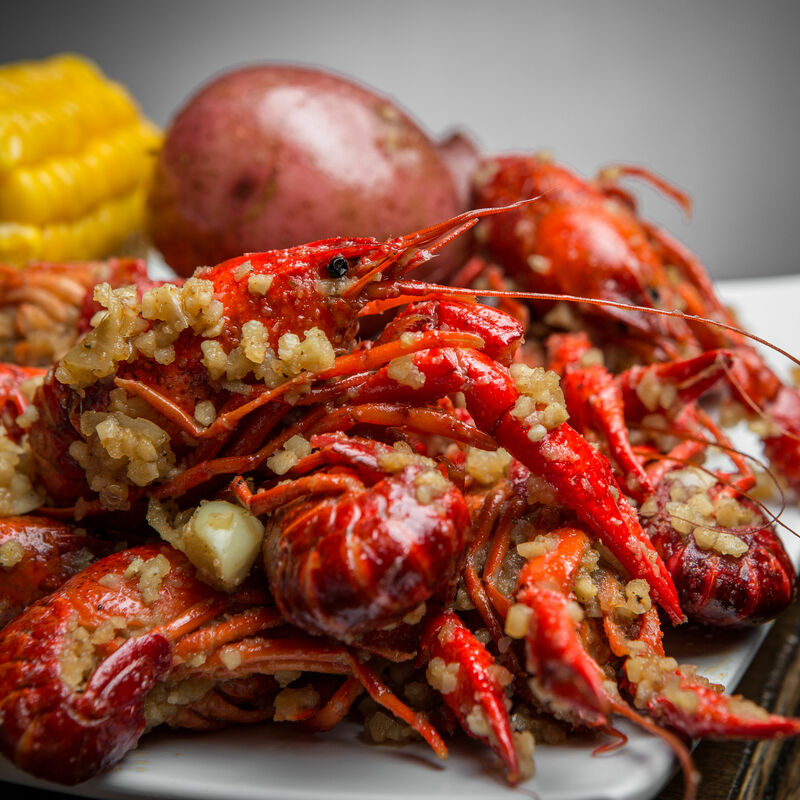 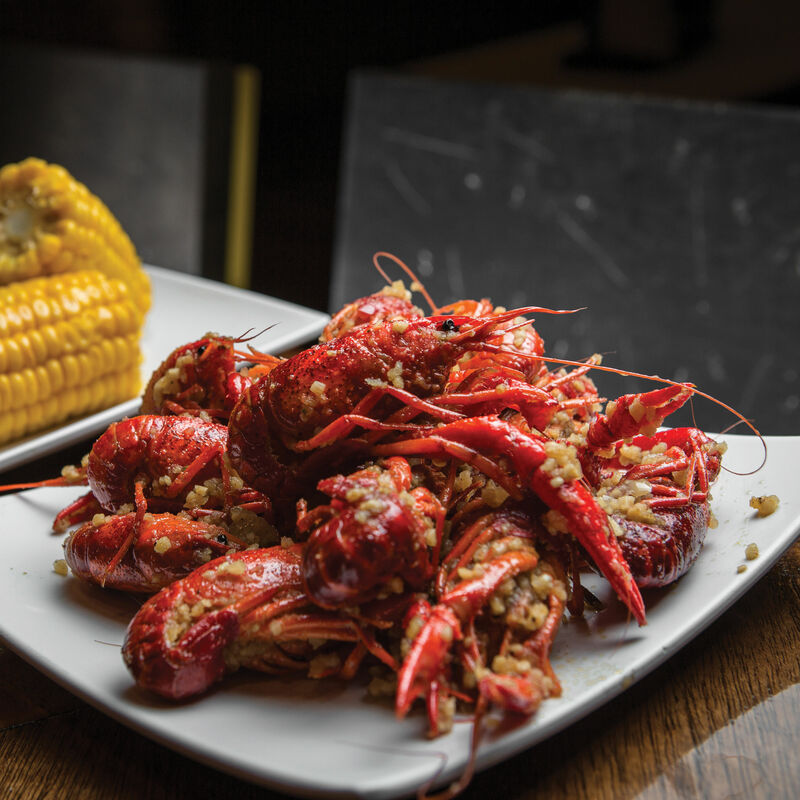 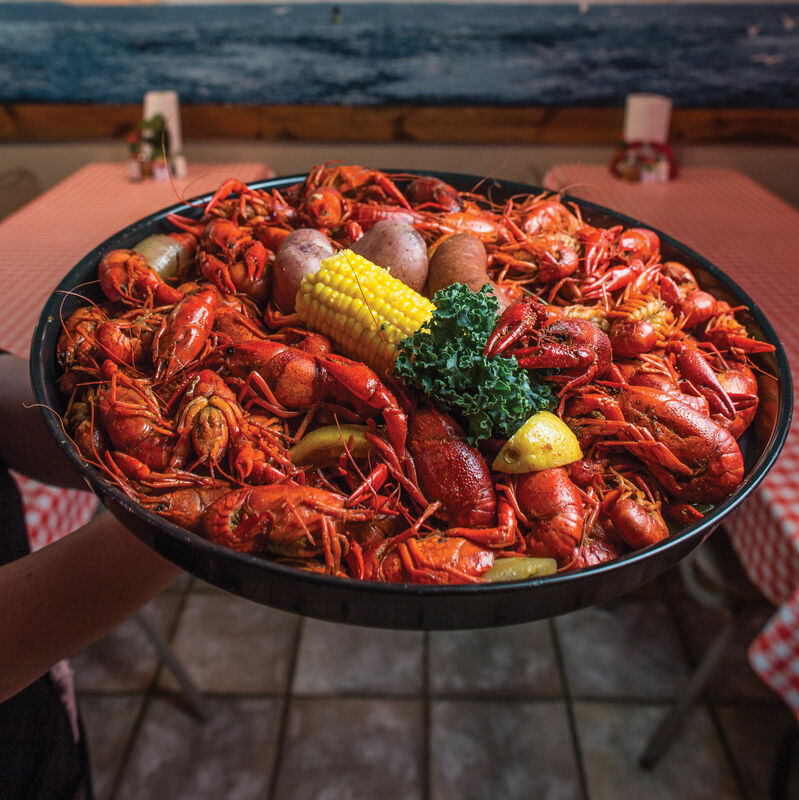 Viet-Cajun crawfish has become the new standard in the Bayou City, and these are the top spots to dig in. 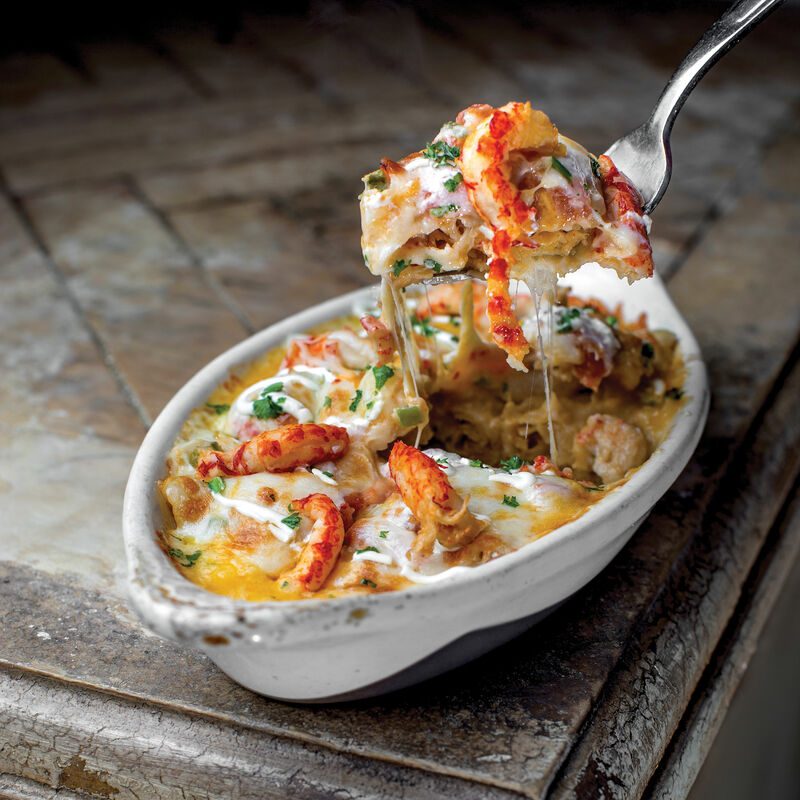 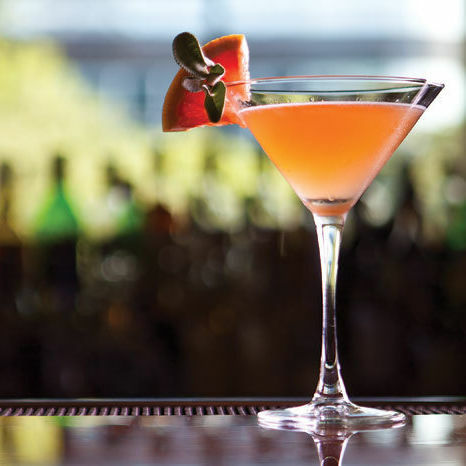 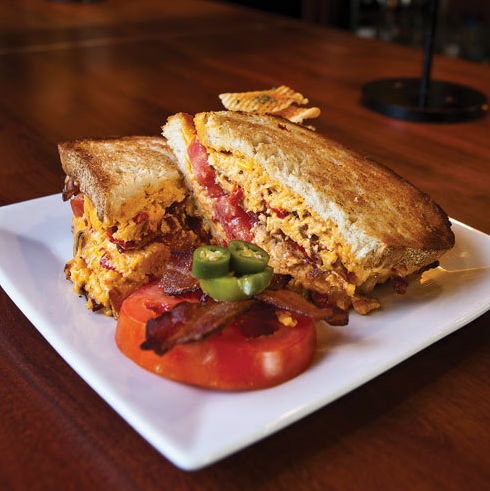 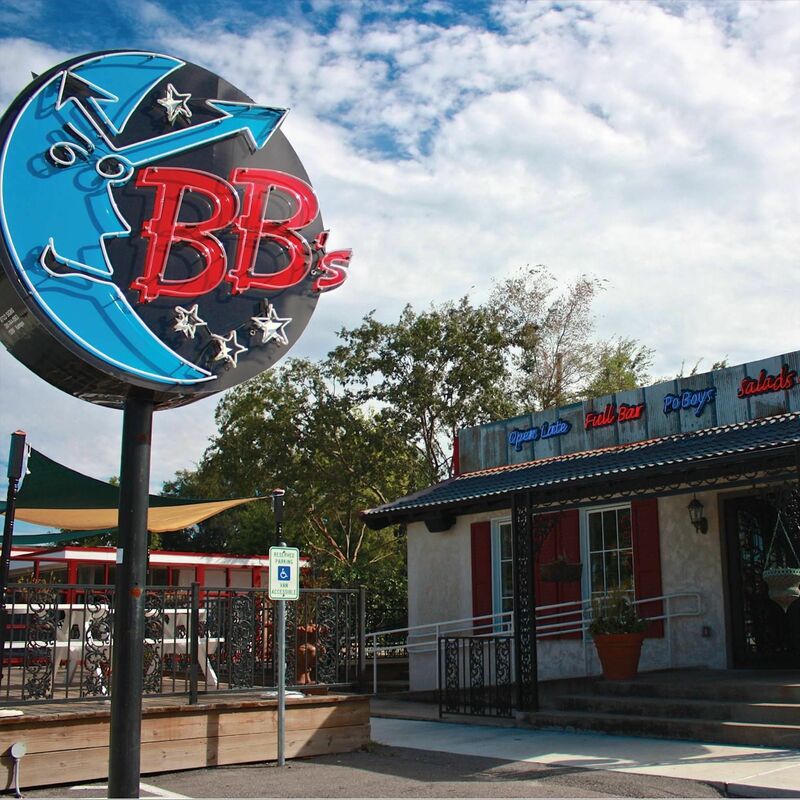 Chris Frankel brings a sliver of Eastern Europe to RDG+Bar Annie on Post Oak. 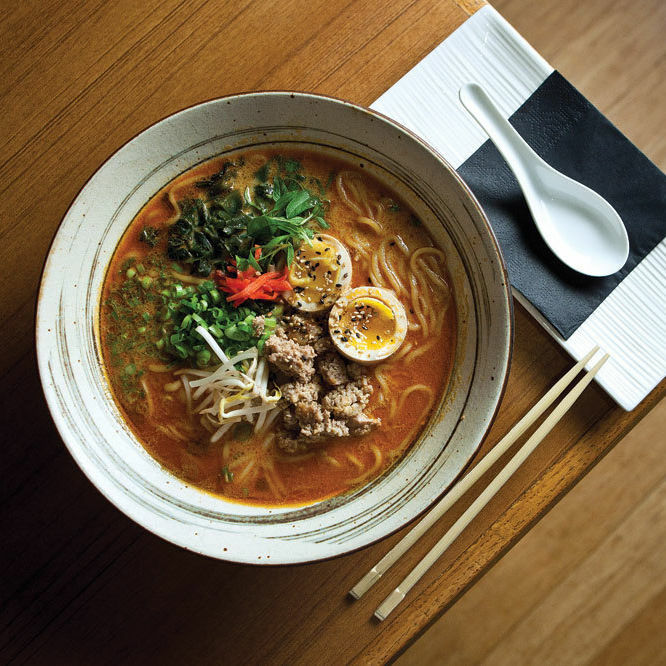 Getting to the bottom of Japan’s favorite bowl of noodles.